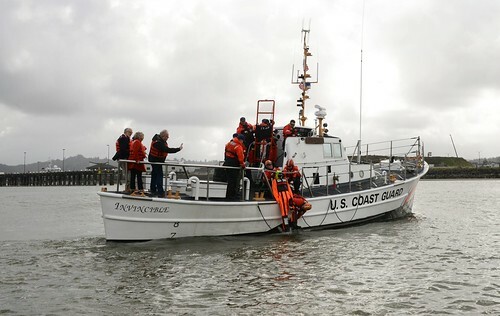 The Coast Guard Cutter Winslow Griesser (WPC-1116) returned 24 migrants to authorities in Santo Domingo Oct. 30, 2018 following the interdiction by the U.S. Coast Guard Cutter Thetis of a migrant vessel Oct. 25, 2018. 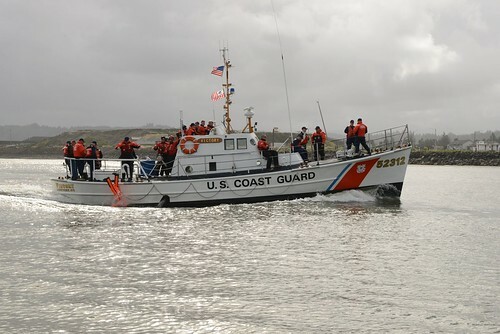 SAN JUAN, Puerto Rico — The crew of the Coast Guard Cutter Winslow Griesser (WPC-1116) returned 24 migrants to authorities in Santo Domingo Tuesday following the at-sea interdiction of a migrant vessel Thursday in waters, approximately 22 nautical miles northeast of Punta Cana, Dominican Republic. 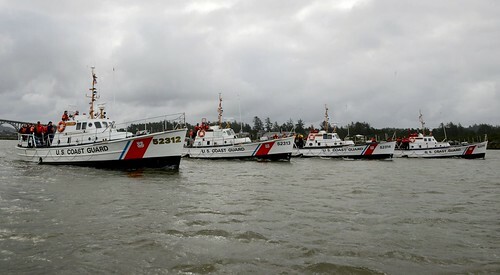 “The excellent coordination between three Coast Guard cutters and Coast Guard Sector San Juan ensured the safe return of all 24 persons to the Dominican Republic, and serves as a constant reminder of the inherent dangers associated with taking to the sea in such overloaded and unseaworthy vessels,” said Lt. Luke A. Walsh, USCGC Winslow Griesser commanding officer. During a routine patrol of the Mona Passage Thursday afternoon, the crew of a Coast Guard HC-144 Ocean Sentry maritime patrol aircraft detected a grossly overloaded 20-foot migrant boat in international waters traveling illegally towards Puerto Rico. 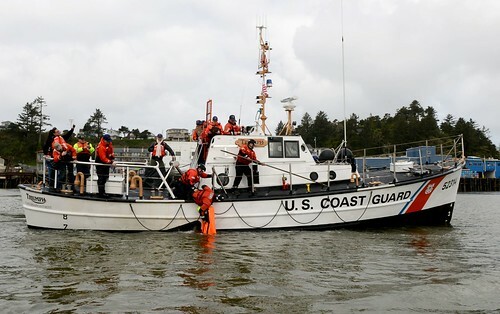 Coast Guard Sector San Juan watchstanders diverted the Coast Guard Cutter Thetis (WMEC-910) to interdict the vessel. 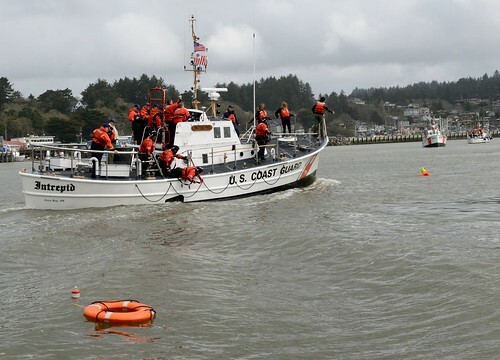 Shortly thereafter, the Thetis arrived on scene with the migrant vessel that was disabled and taking on water. The Thetis crew safely embarked all 24 migrants, a Haitian man and 23 Dominicans, including an adult woman and two male minors. 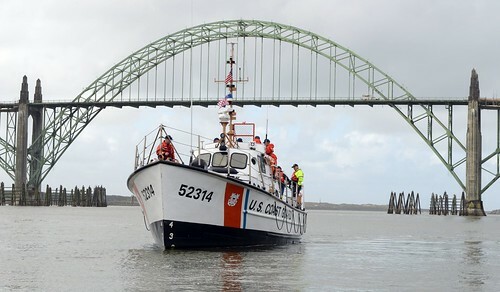 The migrants were subsequently transferred from the Thetis to the Coast Guard Cutter Joseph Napier (WPC-1115) and lastly to the Winslow Griesser for their final transport to the Dominican Republic. 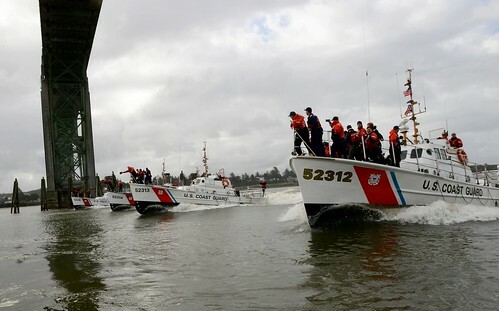 The Thetis is a 270-foot Medium Endurance Cutter homeported in Key West, Fla., while the Joseph Napier and Winslow Griesser are a 154-foot fast response cutters homeported in San Juan, Puerto Rico.